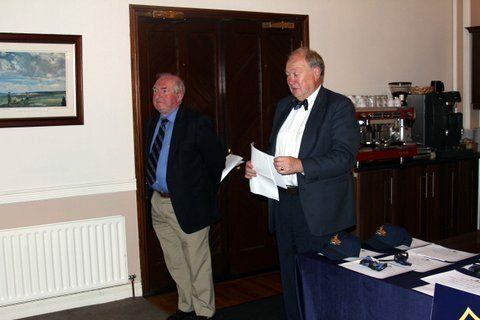 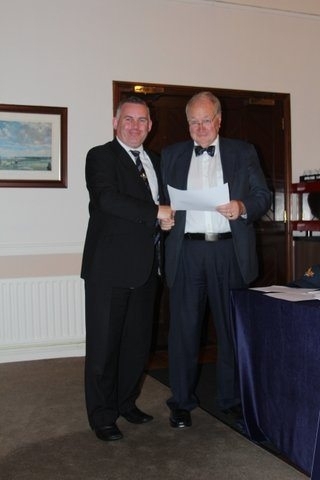 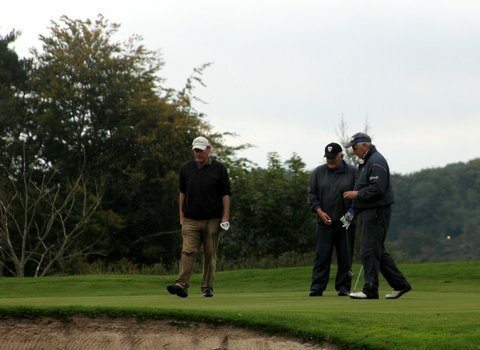 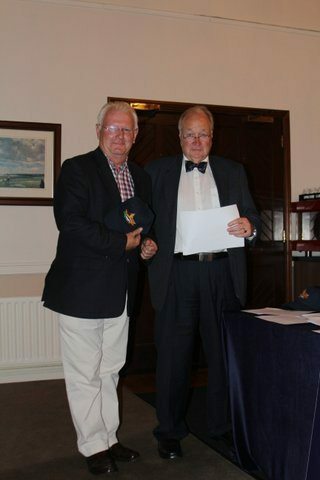 The Artillery Club Annual Golf Outing took place on 14 September 2015 at The Royal Curragh Golf Club. 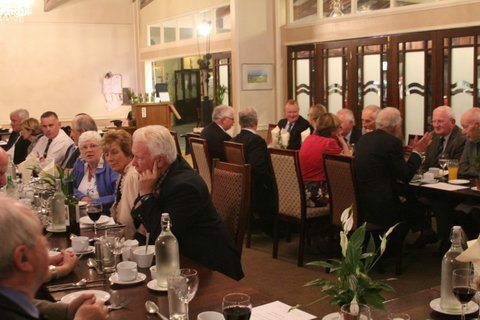 Club members, spouses, partners and guests participated in the golf competition and later attended the dinner in the Club House. 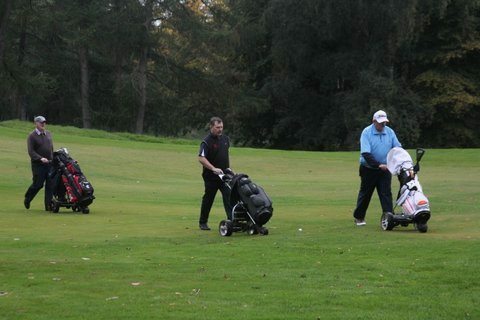 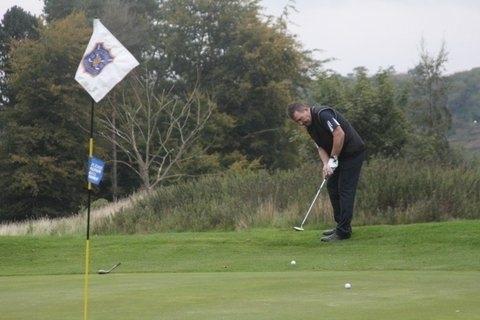 A total of 35 golfers took part in the Single Stapleford competition, including 7 lady golfers. 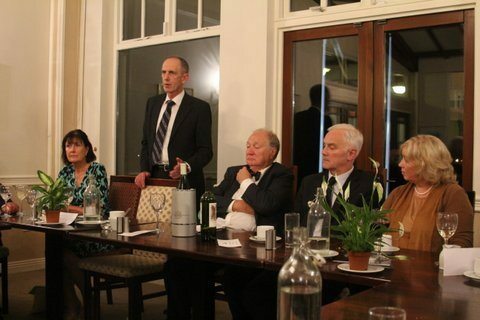 Deputising for the Club’s President, Commandant Chris O’Flanagan (Retd) welcomed all attendees, including the Golf Club’s President and Lady President: Brigadier-General and Mrs Joe Mulligan. 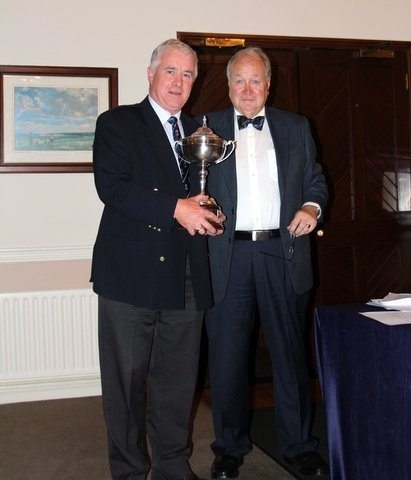 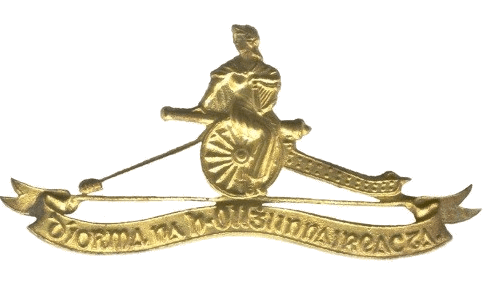 Confined to serving and retired officers of the Artillery Corps, the Captain Jack Jones (RIP) Perpetual Trophy was won by Lieutenant-Colonel Peter O’Grady (Retd) with a very impressive score of 43 points. 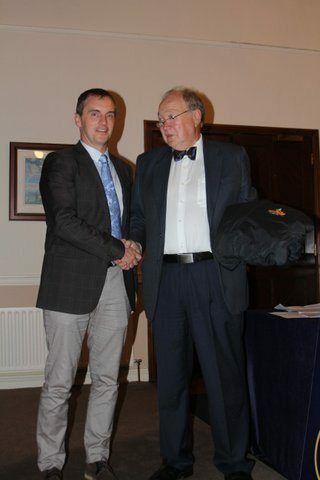 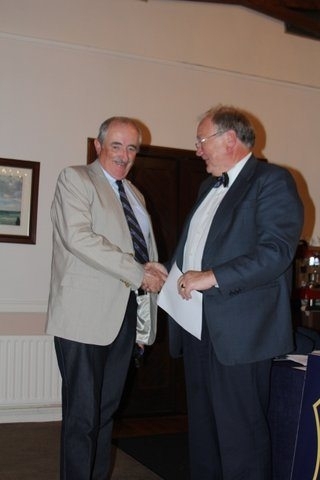 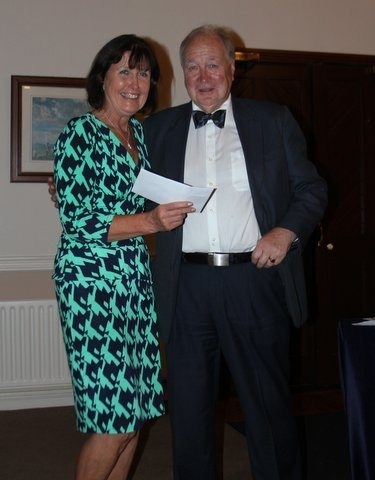 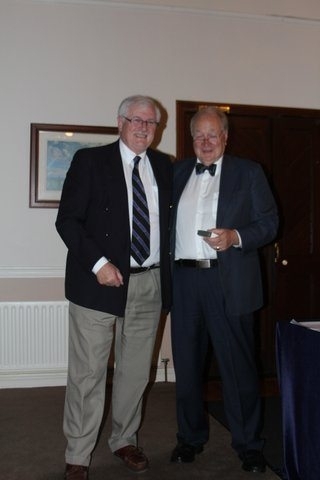 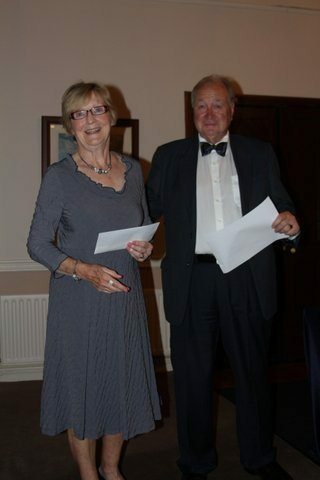 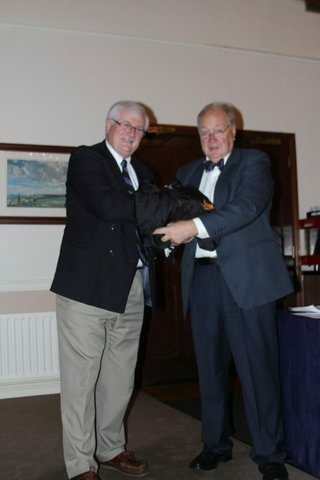 Best Gross Score of the day was Lieutenant-General Conor O’Boyle DSM, with Fionnula O’Boyle winning the Ladies Prize. 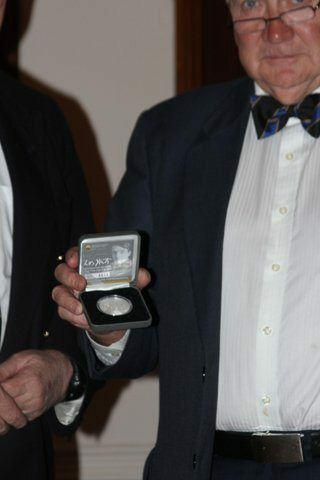 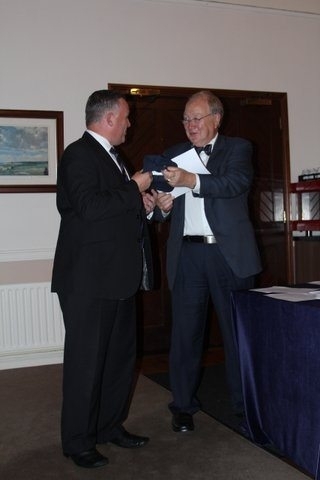 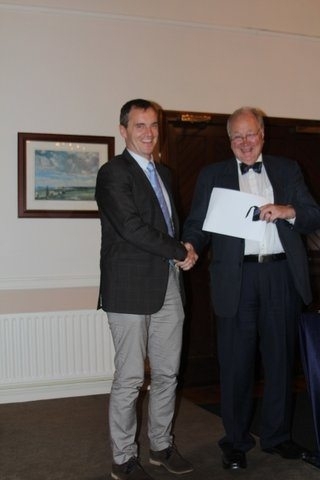 The winner of the Men’s Visitor’s Prize was Mr Tom Lambert of the Royal Curragh Golf Club, his prize of a Euro Commemorative Solid Silver Coin, struck to honour the W.B. 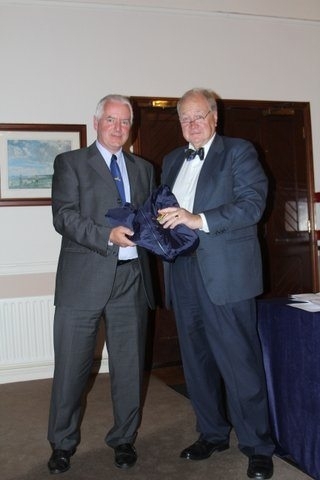 Yeats, was kindly donated by Commandant Ger Gibson (Retd).